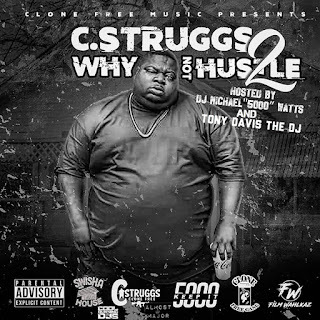 Press play and listen to ‘Why Not Hustle 2’by C.Struggs! Hosted by DJ Michael “5000” Watts & Tony Davis The DJ. 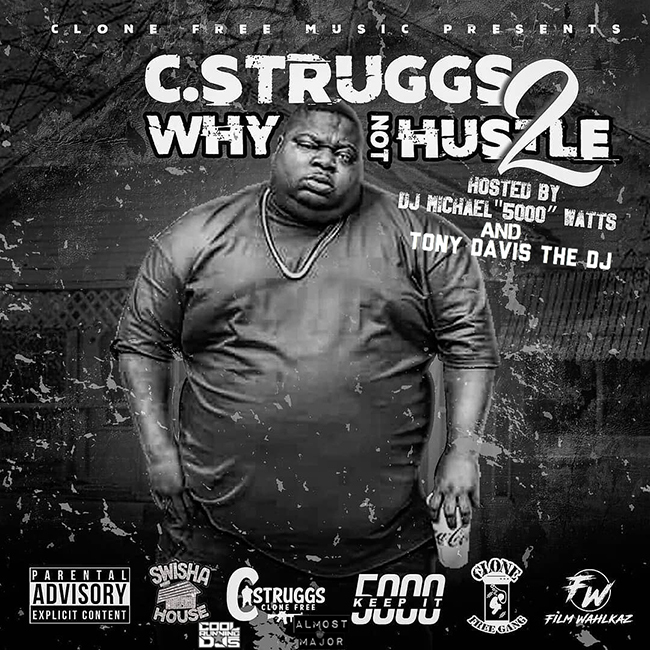 Struggs is a native rapper of Dallas has been rapping 7 years. Struggs was inspired to pursue rapping by firms label mates Corn and Serg. After dropping a slew of underground mixtapes in the Dallas circuit he caught the eyes of former Dallas native Demarcus Love and began dropping a slew of projects including, Da Transition, Still in Da Streets and Why Not Hustle!